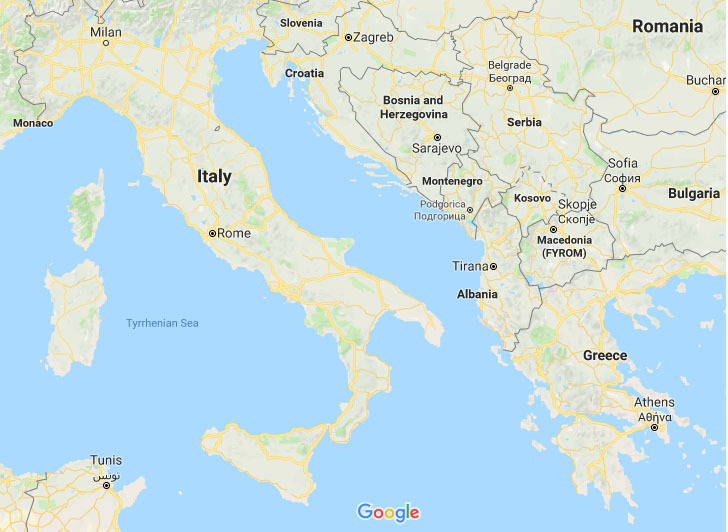 This little Balkan country in southeast Europe is more than just an occasional political tweet and an unknown member of NATO. Montenegro offers so much more. At 9%, Montenegro has some of the lowest corporate and capital gains tax in Europe, and her GDP is not doing too badly either. With a focus on service-oriented businesses, 2017 saw a 4.4% GDP growth rate, 20% of which was thanks to tourism. In fact, tourism brings in three times as many visitors as Montenegro’s total population every year. Several new luxury tourism complexes are in various stages of development along the coast, and a number are being offered in connection with nearby boating and yachting facilities. Energy and agriculture are also pillars of the economy. Only 20% of Montenegro’s hydropower potential is used. 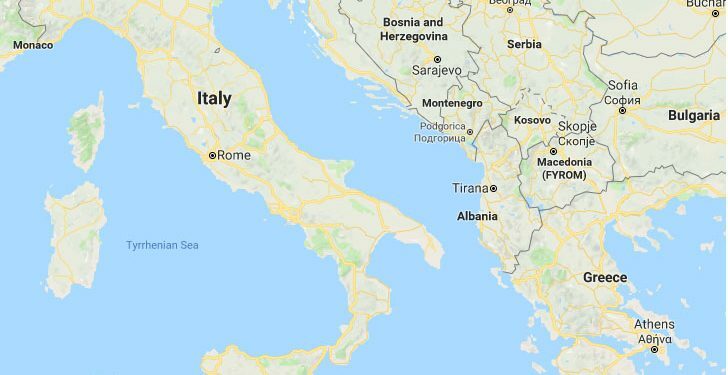 Montenegro plans to become a net energy exporter, and the construction of an underwater cable to Italy will make this plan a reality. Montenegro uses the euro but it is not an EU member. The government recognizes Montenegro needs to be competitive, with an economy that is open to foreign investors. For example, VAT is 21% but VAT on tourism is lower, at 7%. A foreigner who owns real estate in the territory of Montenegro is able to obtain a temporary Montenegrin residence permit provided the property is an apartment, house, condo, hotel, or restaurant. There are no limitations in relation to the value or size of the property. Obtaining a residence permit makes foreigners tax residents (more on Montenegro’s favorable tax climate later on). The residence permit is issued for a one-year period and can be extended. Cadastre Extract (certificate of ownership of the immovable property). Montenegro’s real estate is significantly more affordable than neighboring Croatia’s yet equally as spectacular. Both Croatia and Montenegro offer dazzling beaches on the Adriatic Sea, majestic mountains, and a history that goes pre-Roman. Montenegro, however, is a fraction of the price. Just across the border in Dubrovnik, Croatia, property goes for around 3,349 euros (US$3,782) per square meter. The same type of property in Kotor and Budva in Montenegro goes for 2,250 euros (US$2,540) per square meter. This is a whopping 49% less than in Dubrovnik. In less touristy areas such as Split, Croatia, and Tivat, Montenegro, properties are priced at 2,334 euros (US$2,635) and 1,800 euros (US$2,032) per square meter respectively—that is a price difference of 30%. The most popular place to buy a property is along the coast of Montenegro between Herceg Novi towards the north and Petrovac towards the south. Nestled between these northern and southern towns are the Bay of Kotor and the Budva Riviera. Kotor and Budva are the most sought-after destinations for both buyers and vacationers, meaning your property will hold its value and be easy to rent. Airbnb is thriving in Montenegro. A couple can stay for an average of US$40 a night in Kotor. Budva comes in roughly the same, maybe one or two dollars cheaper. In both Kotor and Budva, many apartments have sea views. In Budva, some homes are situated in the Old Town, which is reminiscent of Italy and offers winding streets steeped in history. Today’s real estate prices are reasonable—1,800 euros (US$2,032) per square meter in Tivat and Herceg Novi, and 2,250 euros (US$2,540) per square meter in Kotor and Budva. The latter price is lower than it was in 2007, when it averaged 3,000 euros, but it still particularly strong for this part of Europe. Look inland and you leave the sea to marvel at the mountains. Prices in Žabljak, Durmitor National Park, have risen as the area has become a popular year-round tourist destination. The other popular tourist destination inland is Kolašin, near Biogradska Gora National Park. Kolašin is a hive of activity all winter, because it is home to Montenegro’s top ski resort. Montenegro is both a winter and summer outdoor-activity destination, the coast being just a few hours’ drive from the mountains. With a year-on-year increase of 18% in tourist numbers, you have ample opportunity to rent out your home when you are not using it. If you choose the location well, you can make the most of the beach and skiing and not have to shovel snow off your doorstep in the mornings. In terms of real estate investment, do not look at the capital, Podgorica. Prices come in around 1,000 euros (US$1,162) per square meter, but the market is not fluid because the city is not popular with tourists or expats. Montenegro boasts low annual property tax. It ranges from 0.1% to 1% depending upon the property’s market value. The tax is paid in two equal installments: the first on June 30, and the second on Nov. 30. Real estate owners must submit the tax declaration within 30 days from the date of property acquisition. Income generated from a property is taxed at 9% in accordance to Montenegro’s Law on Personal Income Tax. Transfer tax on real estate is 3% and inheritance tax on real estate is also 3%, but there are exemptions for properties given as gifts. Capital gains and Montenegro’s corporate tax rate are 9%. There are no legal restrictions on foreigners buying property in Montenegro, but foreigners can only buy land through a company. Another quirky perk is the government’s approach to energy providers. To incentivize companies to improve and maintain the grid, the government mandates economic compensation for users if a blackout lasts longer than 24 hours. Needless to say, most power outages are very brief. It has three international airports, offering two- to three-hour flights to European centers. Flights to the United States usually go through Frankfurt and London. Montenegro bathes in Mediterranean climate and beauty, but for half the price of Croatia and Italy. Real estate investment allows temporary residency, which provides access to a low-tax jurisdiction. It is both a ski and beach destination, thus bringing good economic stability thanks to year-round tourism. It is politically stable. Being a member of NATO makes it a player on an international political stage. Kotor or Budva. Now. Apartment. With temporary residency.